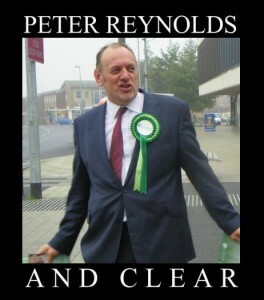 Chris Bovey is a businessman and co-founder of NORML UK, and was sued, along with myself, Alun Buffry, and Greg de Hoedt by Peter Reynolds last year. To date, Alun Buffry has chosen to settle out of court, Greg has not yet been served with the court papers, and I won judgement and costs in November. This week, Chris had his first hearing and has also had the case struck out with costs awarded. Chris kindly agreed to an interview in order to publish his side of the story. 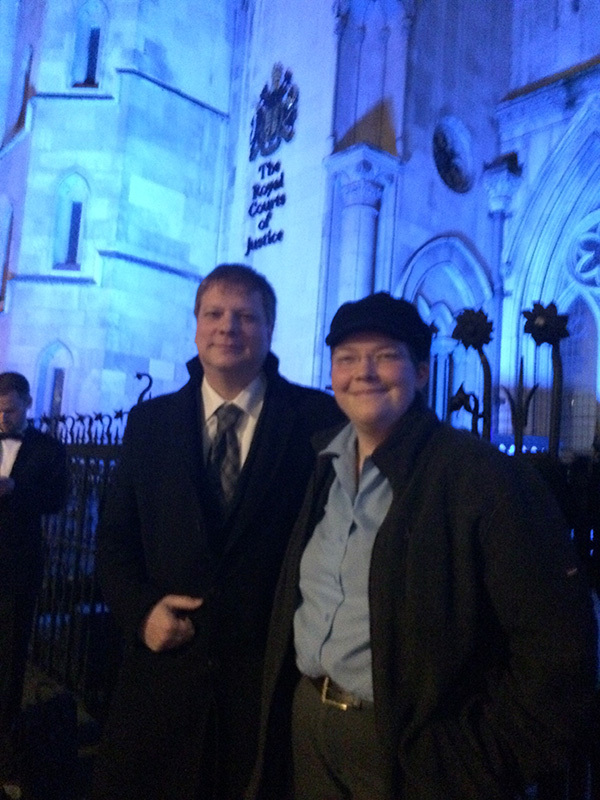 Me and Chris outside the Royal Courts of Justice. So, what happened in a nutshell?